Our Client is looking for a Medical Practitioner to work in a Private Clinic on Campus where they offer Students Primary Health Care Services. We are looking for a Locum Doctor for October till end of November 2018 to work from 09:00 – 13:00 Monday to Fridays. 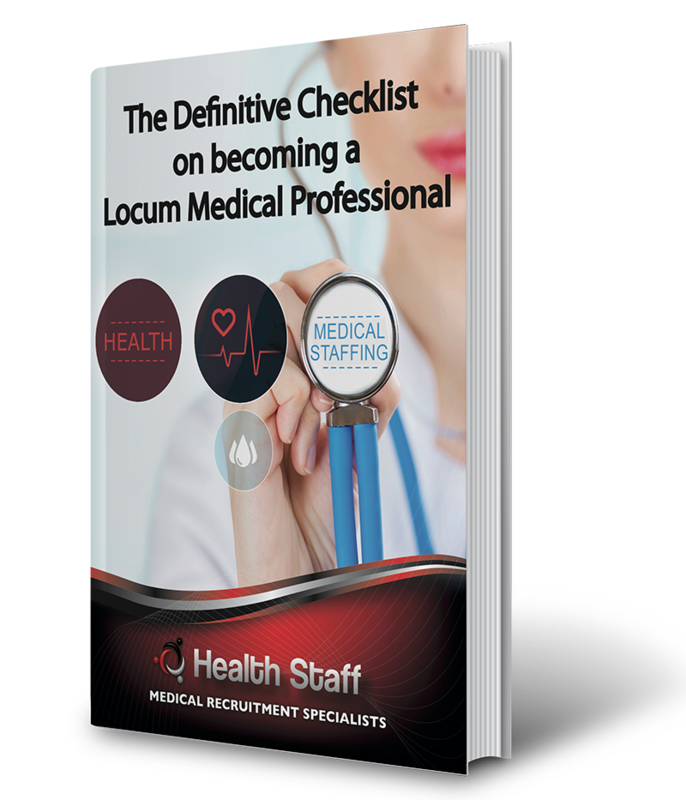 The must be Professional yet sympathetic towards their patients as they are students and most of them need to be handled with care, so we need the Locum to adopt to the similar values when attending to their patients. To apply, kindly forward your updated CV, ID and Council Card.